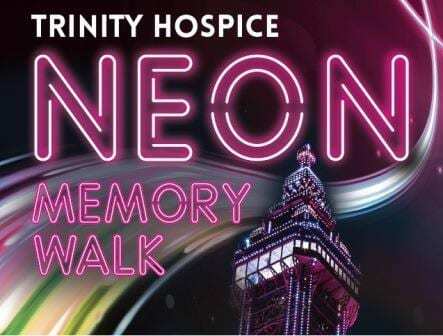 The Neon Memory Walk is the brightest sponsored walk under the famous Blackpool illuminations, to show your support of Trinity Hospice. 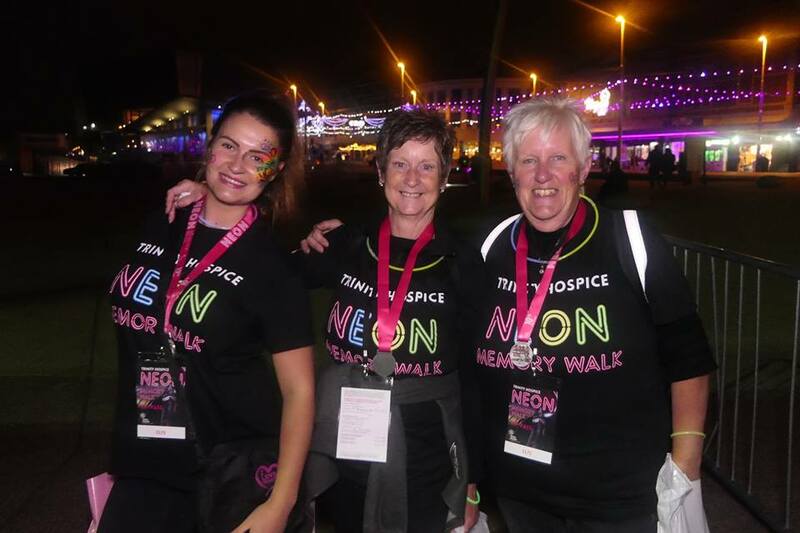 Everyone is welcome to take part in the walk, simply accessorise your Neon Memory Walk t-shirt and you’re good to glow! 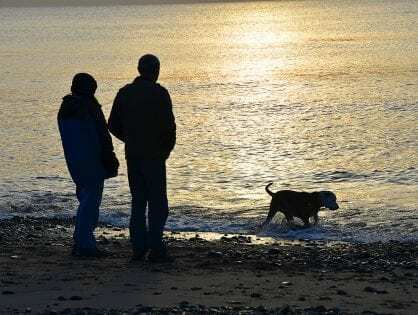 Choose from a route of 5 or 8 miles and walk in memory, challenge yourself or have a fun-filled night. 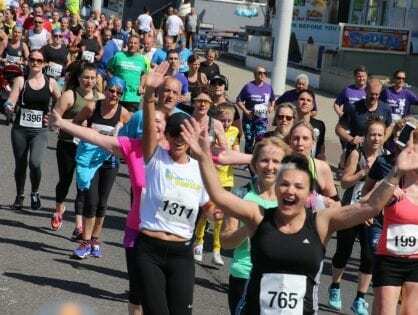 It’s the perfect opportunity to join family and friends to show your support of Trinity Hospice. Entry is only £10 and every walker will receive a t-shirt, neon shoelaces, glow bracelet and a medal. 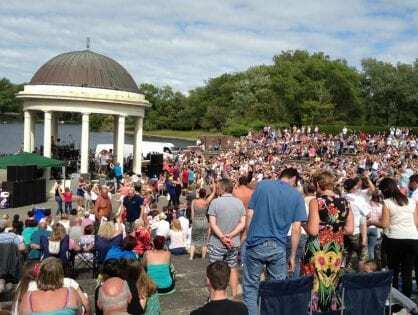 The evening kicks off at 9.30pm on the Blackpool Tower Festival Headland where there will be live entertainment and music on stage. It’s a real fun party atmosphere that will get everybody in the mood before the walk begins at 10.30pm. 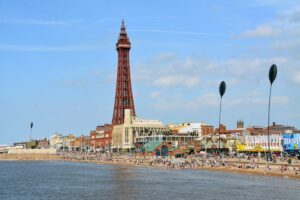 You can choose from two fully marshalled routes of either 5 or 8 miles both starting and finishing at the Tower Festival Headland, opposite Blackpool Tower. 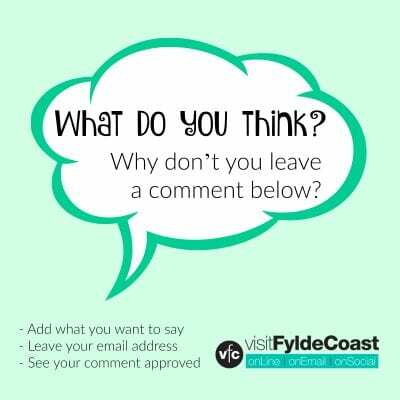 You will head north towards Bispham to the first turnaround point then return to the Headlands. 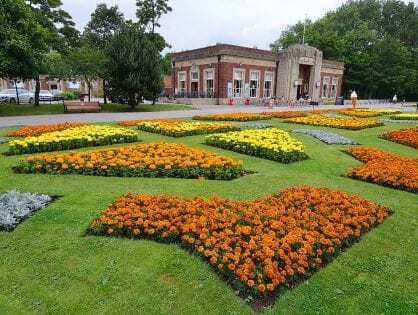 If you’re completing the 8 mile route you will then continue onto the second turnaround at the Sandcastle Waterpark and back again for a well-deserved hot drink! 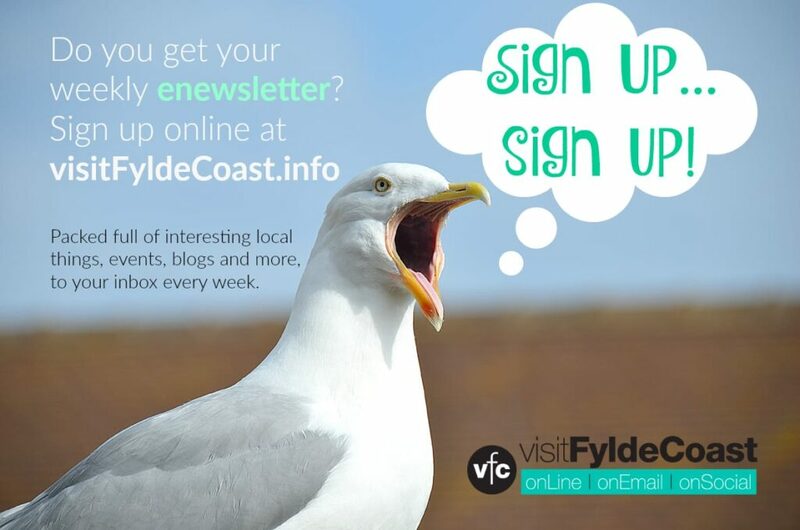 Register here or call 01253 359355 – and please mention that you saw it on Visit Fylde Coast! 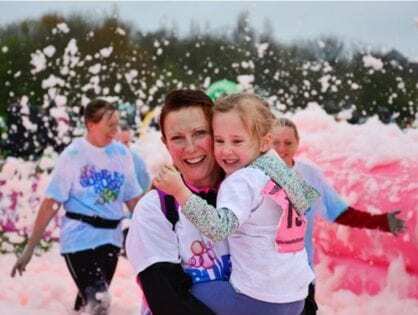 As your entry fee only covers the cost of the event we do ask that everyone tries to raise at least £30 of sponsorship, remember every penny you raise goes directly toward providing Hospice care.  Your sponsorship really does make a huge difference and helps us to continue to provide care in your local community. Second Best Shoreline in the World!